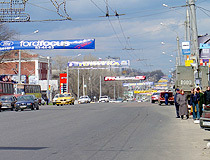 The capital city of Voronezh oblast. 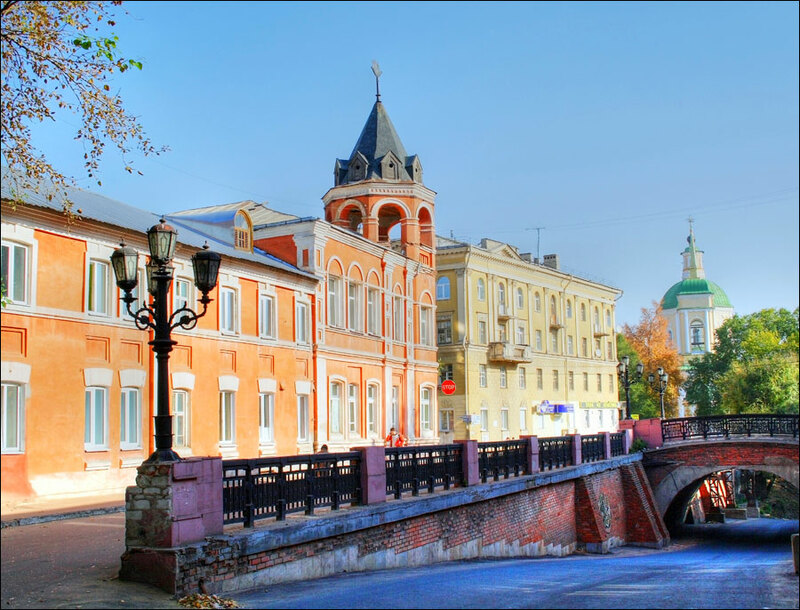 Related articles: Voronezh attractions, Voronezh churches, Voronezh monuments. 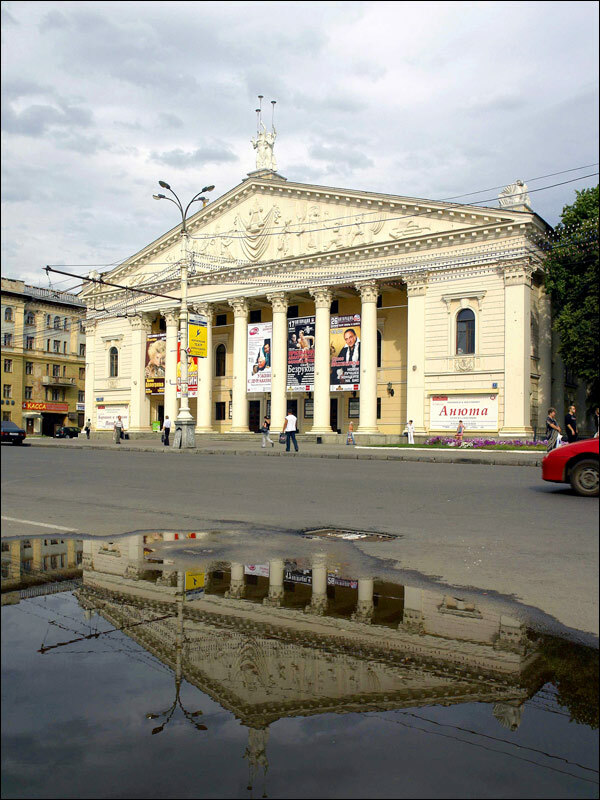 Voronezh is a city in the European part Russia, the capital of the Voronezh region, situated on the banks of the Voronezh water reservoir (the Voronezh River), about 520 km south of Moscow. 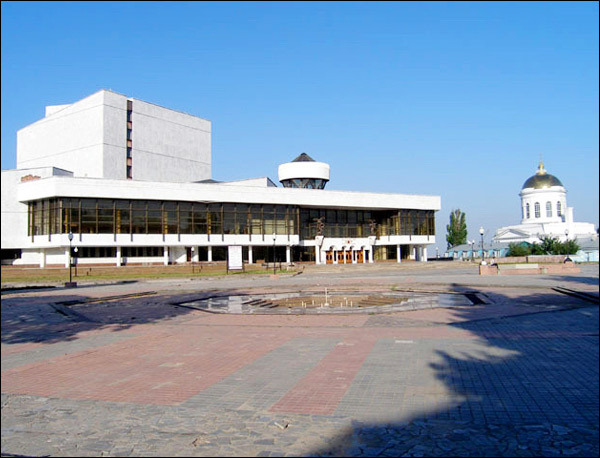 It is a cultural, industrial and scientific center of the region. 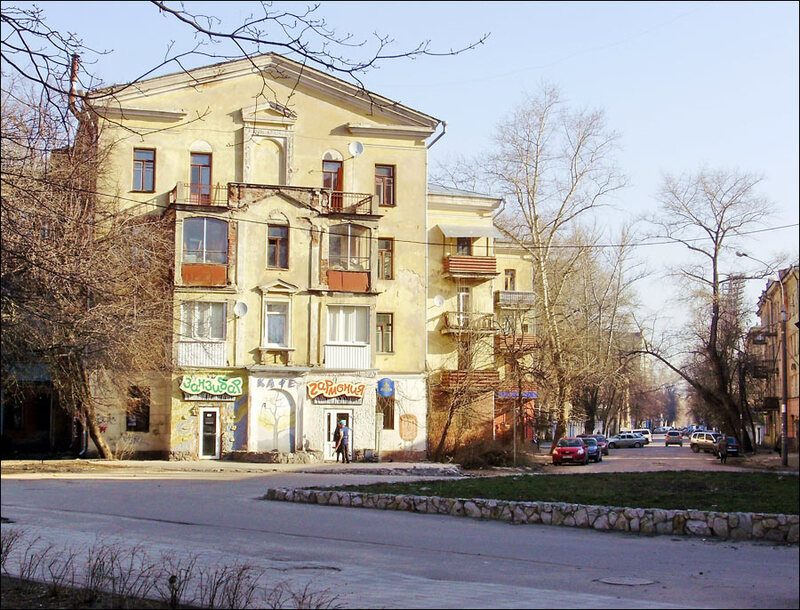 The population of Voronezh is about 1,032,000 (2015), the area - 596 sq. km. The phone code - +7 473, the postal codes - 394000-394094. Local time in Voronezh city is April 19, 1:49 am (+3 UTC). In 1585, a wooden fort was founded on the banks of the Voronezh River by order of the Russian Tsar Fyodor I Ivanovich (Ivan the Terrible’s son). The main purpose of the new settlement was to protect the southern border of the country from the raids of Crimean Tatars and other nomads. Construction of the fort was completed in 1586. 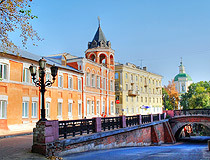 Therefore, 1586 is considered the founding date of Voronezh. The fort was located on a high and steep right bank of the Voronezh River. In 1590, it was burned down during one of the raids. In 1594, Voronezh was rebuilt on almost the same place. In the winter of 1696, after the failure of the first attempt of capture the town of Azov, Peter I decided to create a Russian Navy and chose Voronezh as the place of its construction. 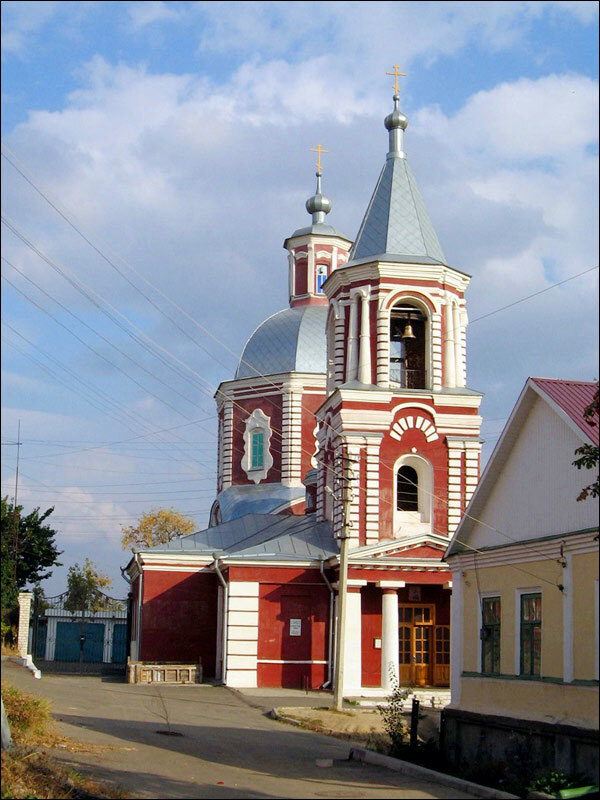 In 1696-1722, Peter I visited Voronezh more than a dozen times and spent a total of about 500 days in the town. During the stay of Peter I, Voronezh actually turned into an administrative center of Russia. The population of the town increased from 10 to 50 thousand people. 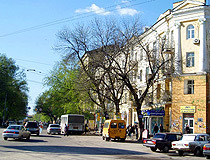 Voronezh became the capital of the Azov province in 1715. 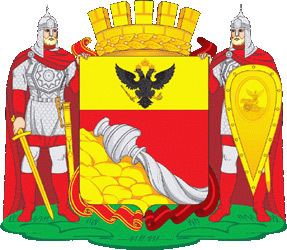 Later, in 1725, the Azov province was renamed into the Voronezh guberniya. In 1748, Voronezh was badly damaged by fire. After it, the center of the town moved to the place of the present University Square. 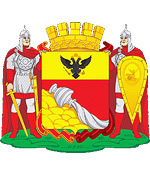 In 1781, the town received its coat of arms. In the 19th century, Voronezh was the center of the Central Black Earth region.The main local products were bread, butter, cattle, leather, soap and others. 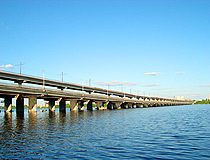 It was connected with Rostov-on-Don by railway in 1868, with Moscow - in 1871. 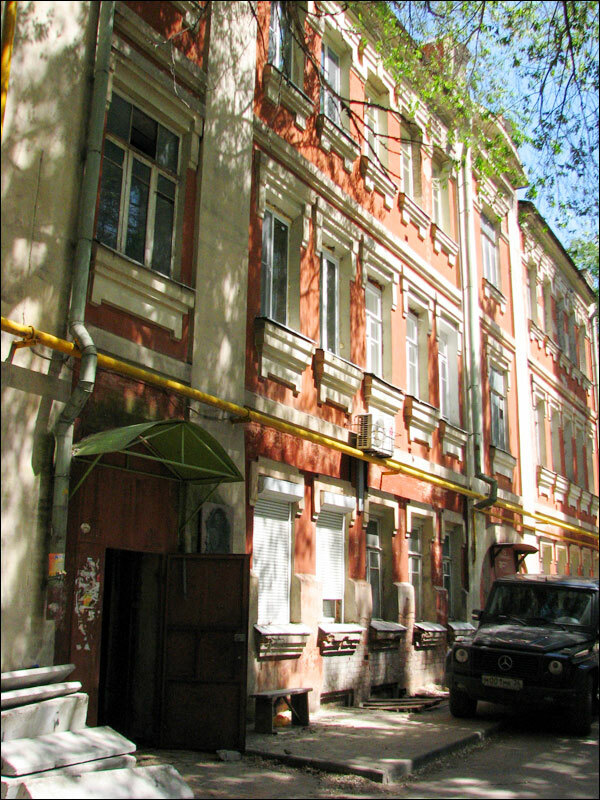 In 1913, Voronezh Agricultural Institute, the first higher education institution in the city, was opened. Today, it is known as Voronezh State Agricultural University named after Emperor Peter I. In the early 20th century, the city’s population was about 61 thousand people. 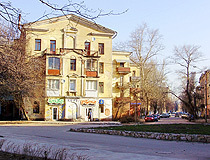 In 1928, Voronezh became the center of the Central Black Earth region. 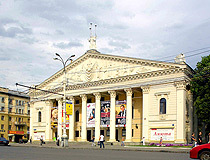 In 1934, it became the center of the Voronezh region. August 2, 1930, two kilometers from Voronezh, the first Soviet airborne troops consisting of twelve people were parachuted. Today, August 2 is celebrated as the birthday of the Russian airborne troops. A lot of famous people lived and worked in Voronezh: the inventor of the laser and Nobel prize winner, physicist Nikolay Basov; such Russian poets and writers as Bunin, Koltsov, Nikitin, Platonov, Marshak, Troepolsky. 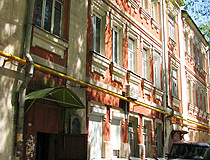 In 1934, Voronezh became the place of exile of the famous Russian poet Osip Mandelstam. The city was the site of fierce fighting during the Second World War. From July 7, 1942 till January 25, 1943, Voronezh was partly under German occupation, more than 90% of all residential buildings were destroyed. 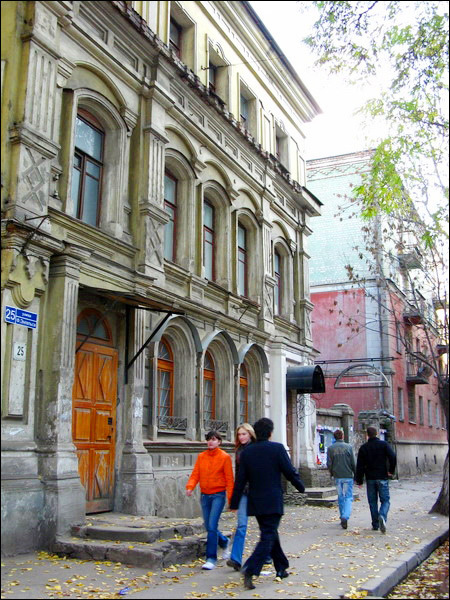 By 1950, the restoration of Voronezh was completed, many buildings and architectural monuments were restored. In 1968, the Voronezh aircraft factory produced the first Soviet supersonic passenger aircraft Tu-144. In 1977, the factory produced the first Soviet airbus IL-86. 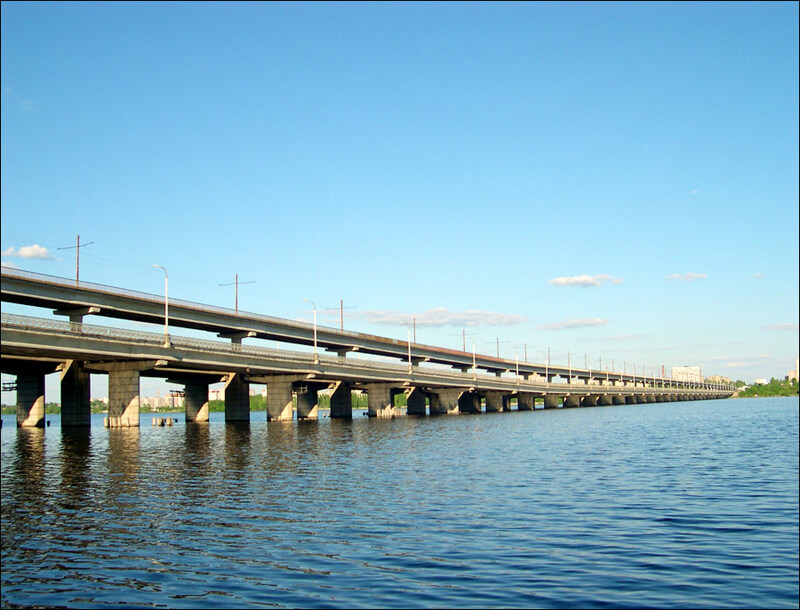 In 1972, the Voronezh Reservoir was created. It became the largest water reservoir in the Black Earth region (about 70 square kilometers). In 2012, the city’s population exceeded 1 million. 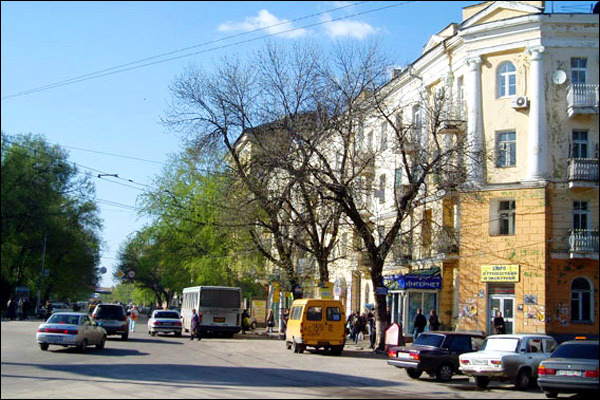 Voronezh is considered the “cradle” of the Russian Navy and the birthplace of Russian airborne troops. There is a nuclear power plant located near the city, served by a satellite town of Novovoronezh (New Voronezh). Voronezh City Day is celebrated on the third Saturday of September. The city is located in the temperate climate zone. The average temperature in February is minus 7.4 degrees Celsius, in July - plus 21.8 degrees Celsius. Voronezh International Airport (Chertovitskoye) offers regular flights to Moscow, St. Petersburg, Sochi, Yekaterinburg, Kazan. 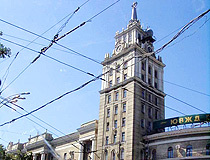 Voronezh is also an important railway hub of the region. There are regular trains to Moscow, Kursk, Sochi, Tambov and other cities. 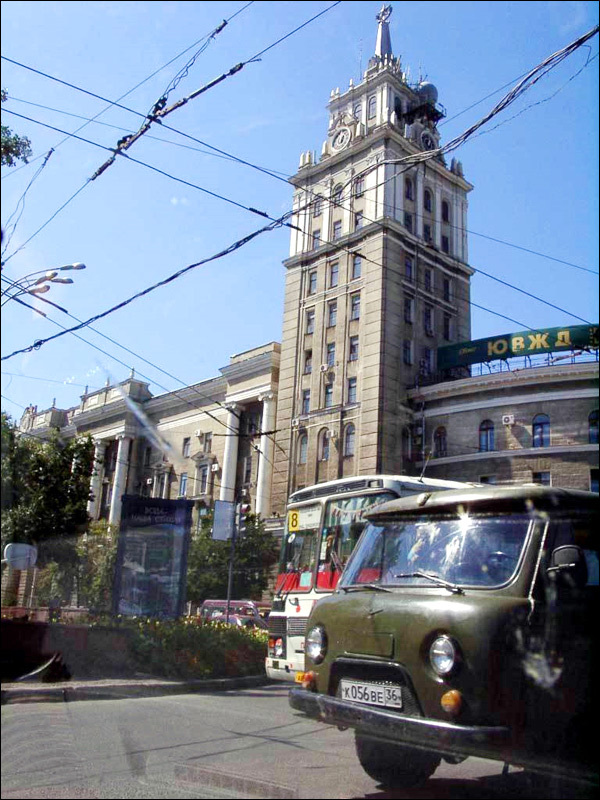 Public transport is presented mainly by buses, minibuses, trolleybuses. 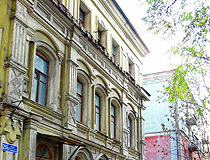 The most known educational facility of the city is Voronezh State Medical Academy (VSMA) (included in the list of Top 10 Russian medical universities). Thousands of students from all over the world (European countries, India, Iran and others) are studying in VSMA. 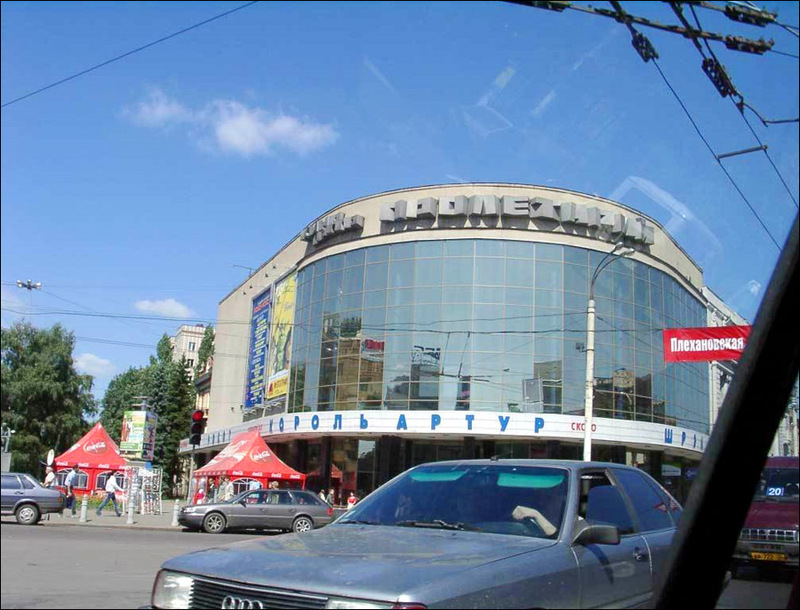 Voronezh is one of the largest economic centers of Russia with developed food, chemical, electronic, and engineering industries. Natural Architecture and Archaeological Museum-Reserve “Divnogorie” (80 km south of Voronezh). 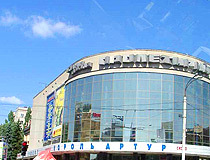 Voronezh Planetarium (Generala Lizyukova Street, 60). 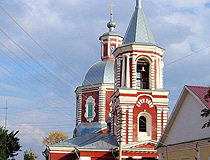 More information about Voronezh sights, monuments, churches. 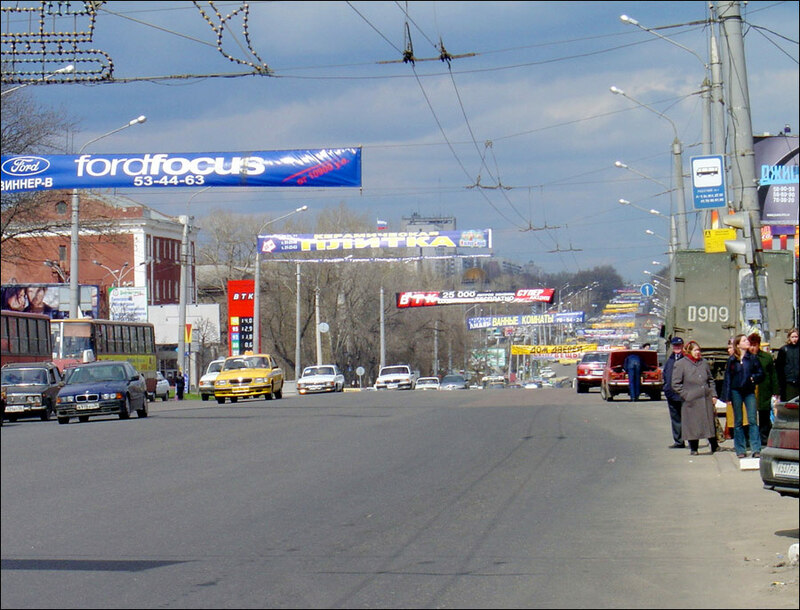 eddie asks: Is Voronezh city safe to live in? Are there incidences of war and bombings? The crime rate in Voronezh is lower than in the majority of other large Russian cities, about 18 crimes per 1,000 residents per year. As for terrorism, there were several explosions of bombs in the summer of 2004.